As everyone knows or should know, an operating system can gradually become unstable due to its use. That happens on Windows, on Android, on Linux and also on macOS. 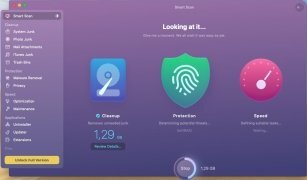 That's why it's so important to take into account that you've got to carry out certain maintenance operations, that may be easier or more complex depending on how much you use your computer and everything your install or download. On PCs, CCleaner is probably the most popular system cleaning and optimization tool that has millions of downloads and that has also landed on macOS, but that doesn't mean that it's the best. 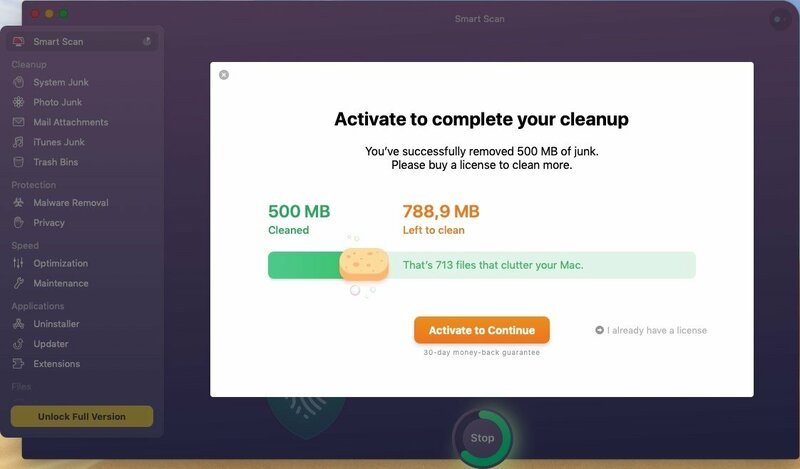 In fact, there are alternatives that you can download for free such as Dr. Cleaner or this program we're talking about: CleanMyMac. 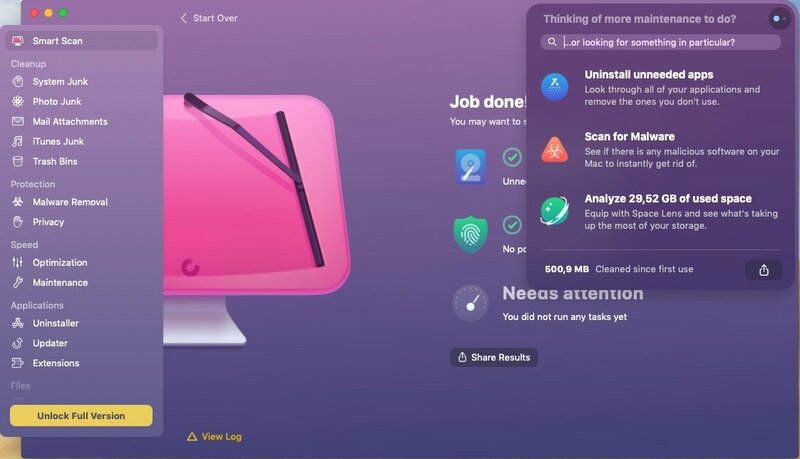 A tool with a rather explicit name that you can download for free although it's only a trial version. 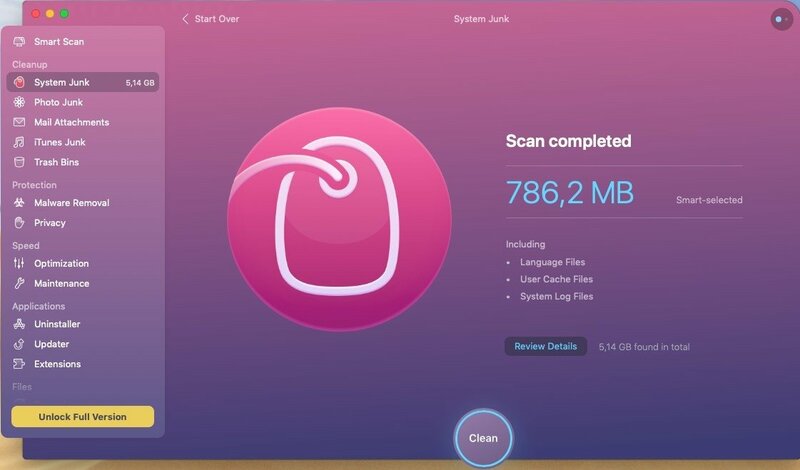 This application can be used to remove useless files and built-up junk that slows down your computer. 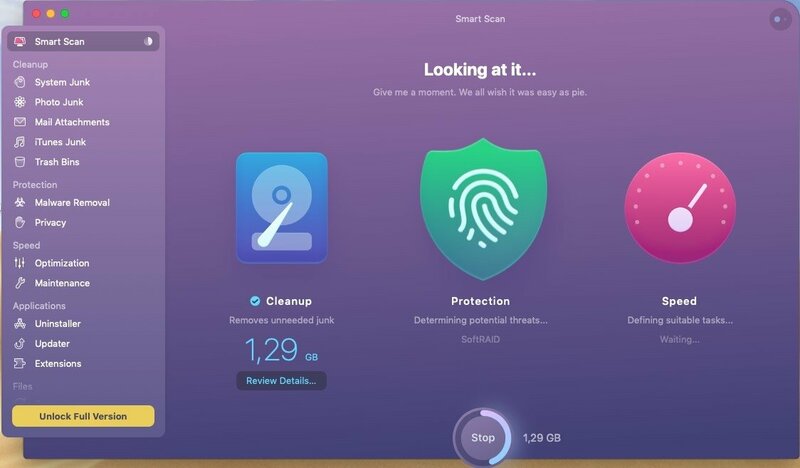 It works on different areas of your system and storage units, getting rid of all the elements generated by the use of applications, Internet downloads or incomplete uninstallation processes. 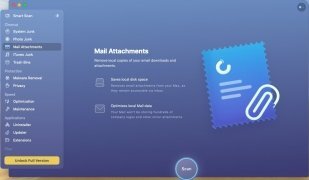 Its interface is equipped with a very simple and clear design, which is rather usual in this kind of app, therefore, anyone even without too much knowledge using computers can optimize their operating system. 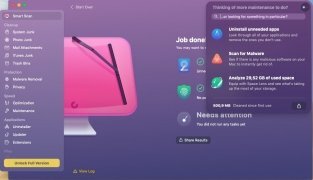 Analyze your Mac with a single click. Smart algorithm for the detection of unnecessary files. Receive notifications about large files that have been forgotten or aren't used. 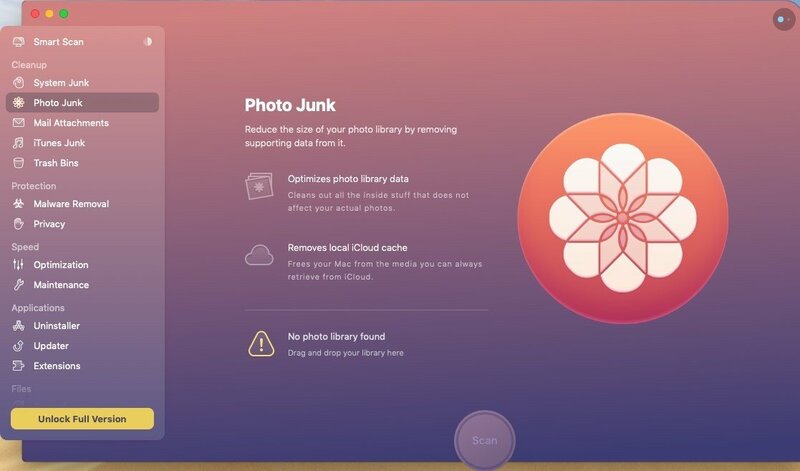 Free space in your iPhoto library. Removes local copies of email attachments. Can be used to remove junk files from iTunes. Detects and wipes out malware threats. 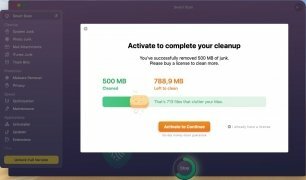 Protects our privacy by cleaning our browsing history. 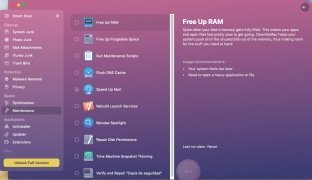 By running this tool you'll manage to make your computer recover its performance and speed up the execution of many processes, which is very important if you've noticed that your computer no longer works like the first day you bought it. 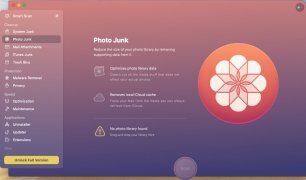 As we said before, it's a free trial version with which we won't be able to make full use of all its features. To get hold of the pro, premium or full version X 4, you'll have to acquire a serial number or activation code by means of an in-app purchase. There you'll also find instructions on who to activate the license. 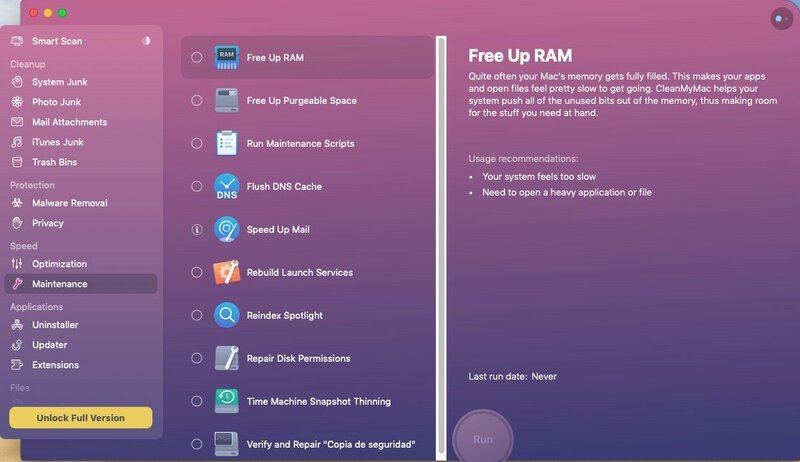 Yes, we know that free things are always cooler, but if you've paid the price of an Apple computer, that's because you think it's worth it, right? Well, this is exactly the same. And we're no longer talking about the classic version, that's long forgotten thanks to versions 3.5.1 or 3.7.1 that expanded and improved the functions of this optimization software. 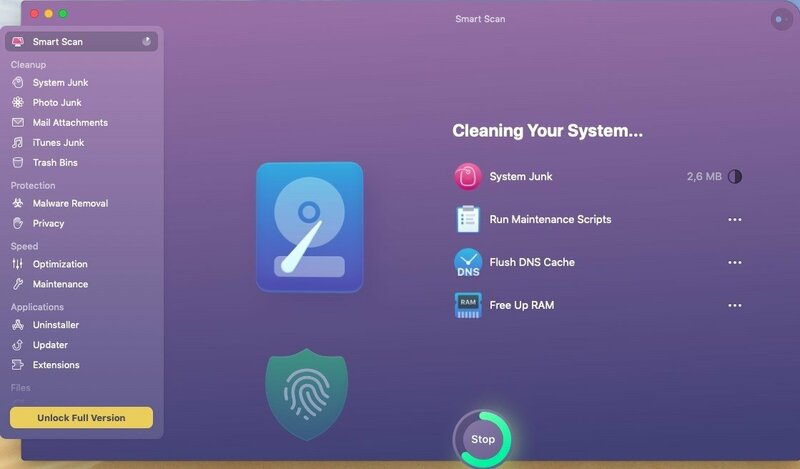 This is the new CleanMyMac X 4. 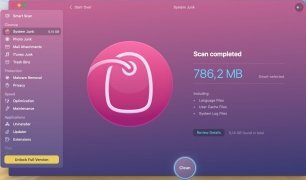 Scan and analysis of unused DMG files found in Applications. A new service menu for update and install modules. 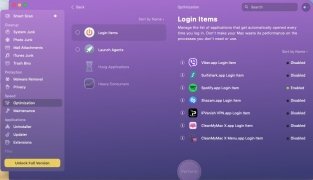 It has been developed by MacPaw, who aren't precisely newbies in developing apps to improve the functioning of computers and operating systems. 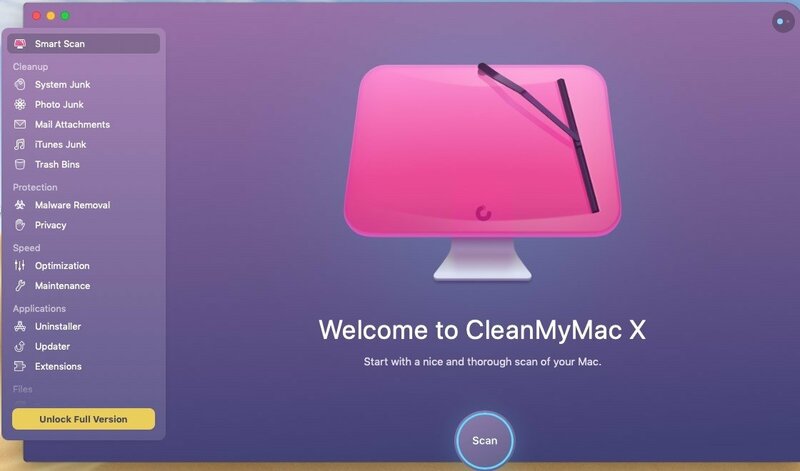 They're also the guys behind Hider or Gemini, or the version of CleanMyMac for PC, obviously known as CleanMyPC. Which one's better? 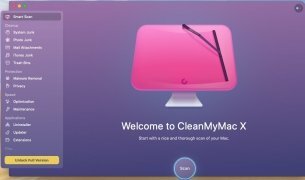 CleanMyMac or MacKepper? Well, that's a good question with a difficult answer. Both are very good applications that allow us to act in general or on specific areas of the system. 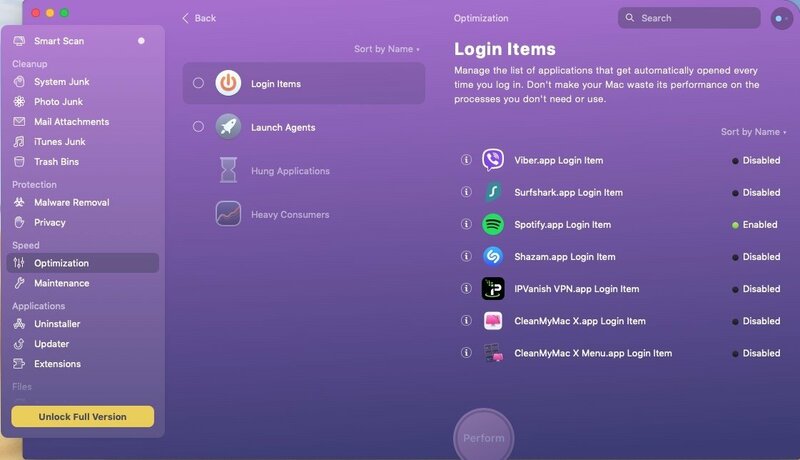 It's also a commercial application that offers a free trial version so our recommendation is to download them both and try them out for yourself. The trial version offers limited functions.